Why You Must Watch Star Wars: The Force Awakens in TGV Cinemas! 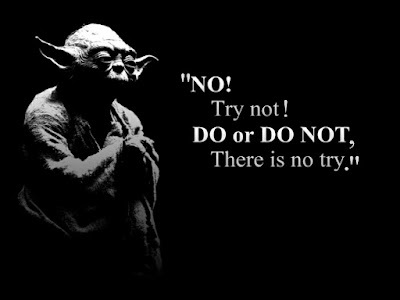 There used to be this saying by an old wise guy that goes about "Do or do not, there is no try". So watch this movie, you must! Now that we are done with deciding to watch this biggest phenomenal movie of Year 2015, the next question would be "WHERE?" My personal selection? It's very obvious choice.. TGV of course. They are the earliest to show this movie as the US show starts only on the 18th. Yeap the force is strong with them and they are the first cinema in Malaysia to show the movies All Night Long starting from 12.05am till 6am on the 17th of December 2015 right after midnight of 16th. Be among the first in the world to watch this movie.. The last I checked, there were still seats on this special screening. Fast go on to "https://www.tgv.com.my/movies/star-wars-the-force-awakens-HO00004691" to get your tickets now.